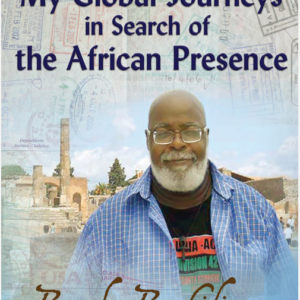 An exciting new DVD by Runoko Rashidi! 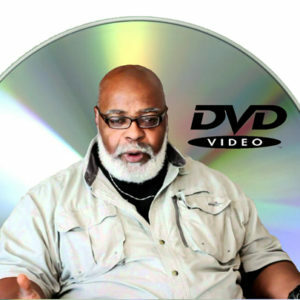 The cost of the DVD is only $24.95, which includes mailing charges in the United States. 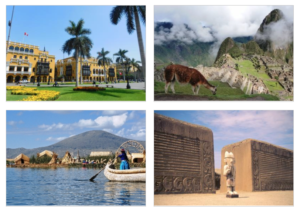 Allow approximately two weeks for delivery. 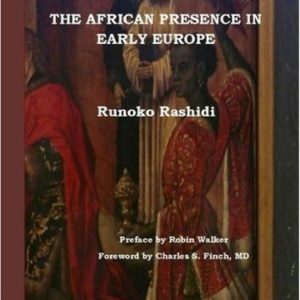 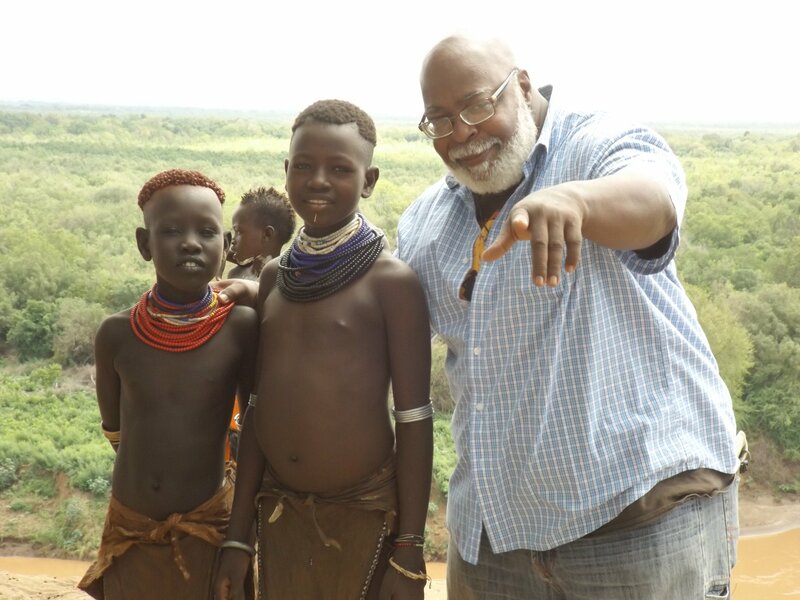 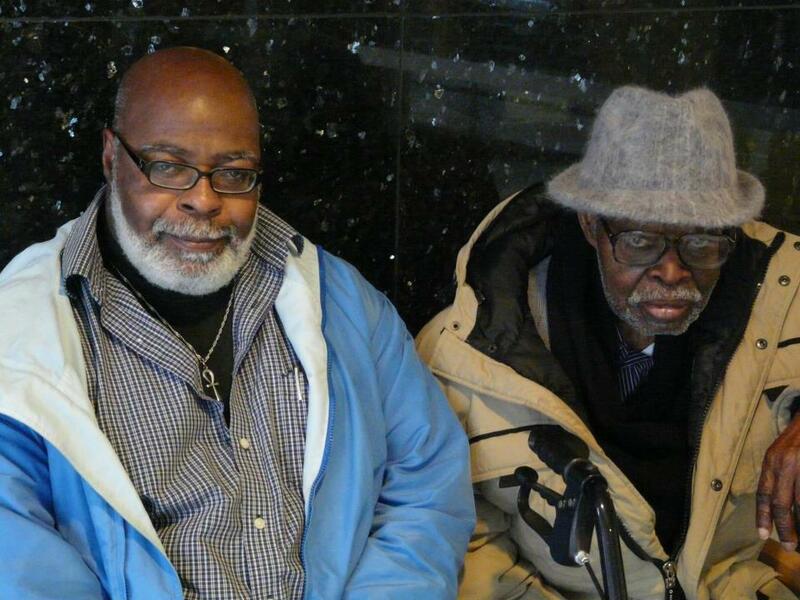 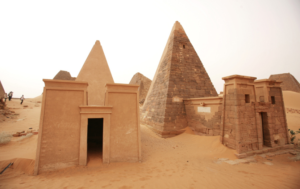 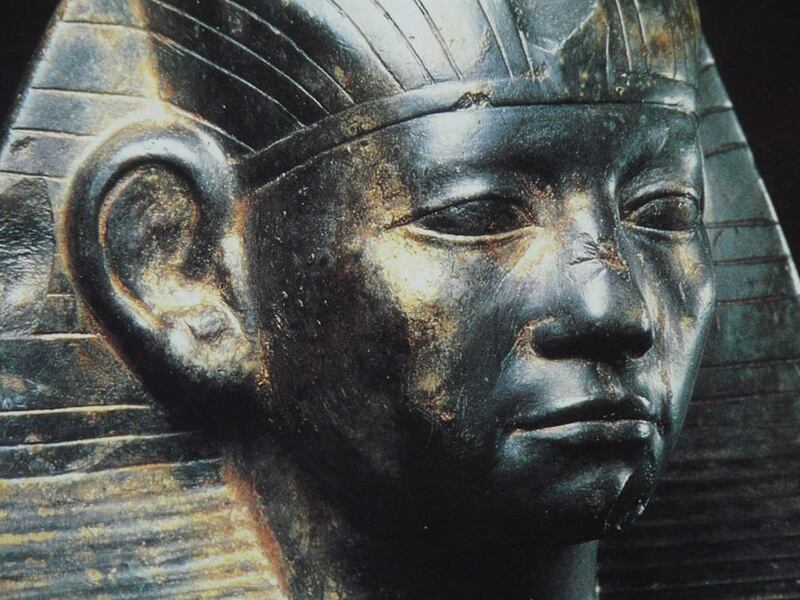 The African Presence in Ancient America Revisited is historian Runoko Rashidi’s new DVD. 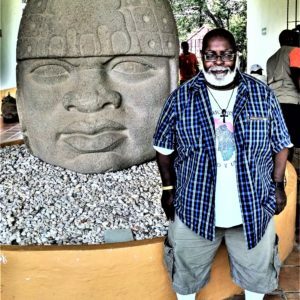 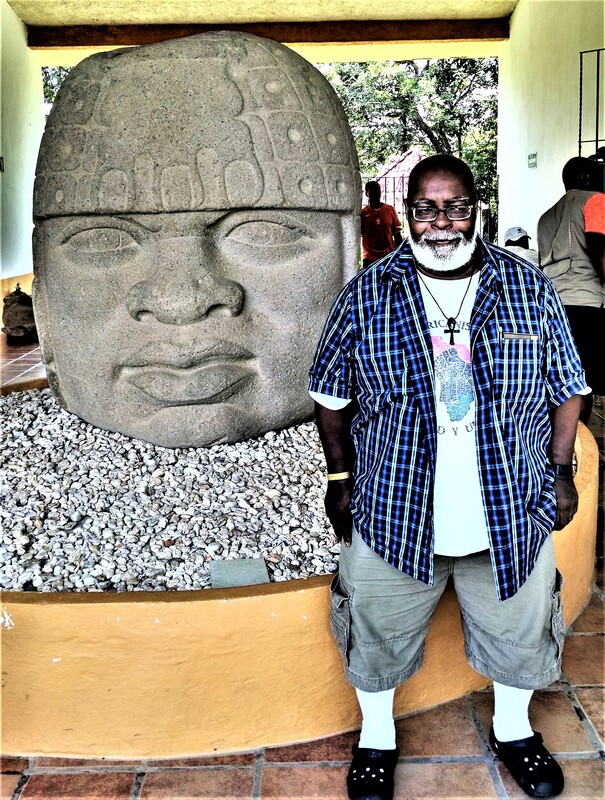 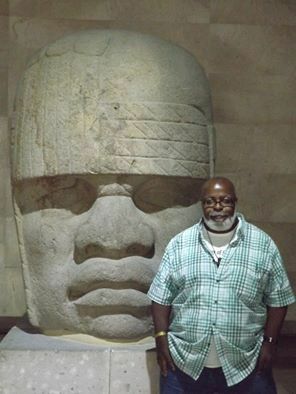 It is based on his July 2017 group tour to Mexico and features excellent new photographs, including all twenty of the colossal African Olmec heads, that document the African presence in Meso-America before slavery and before Columbus. 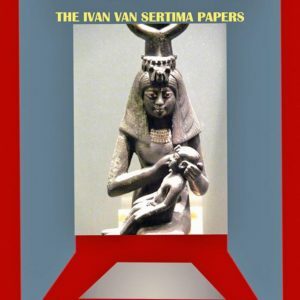 The live recording is 75 minutes in length and dedicated to Dr. Ivan Van Sertima. 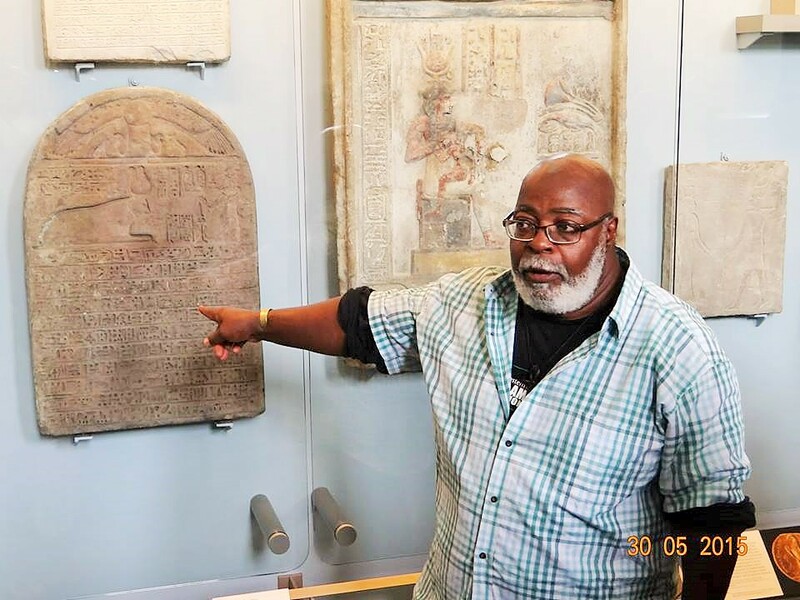 It is Runoko Rashidi at his best! 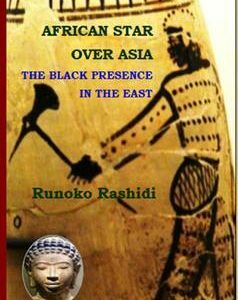 The cost of the DVD is only $24.95, which includes mailing charges in the United States. 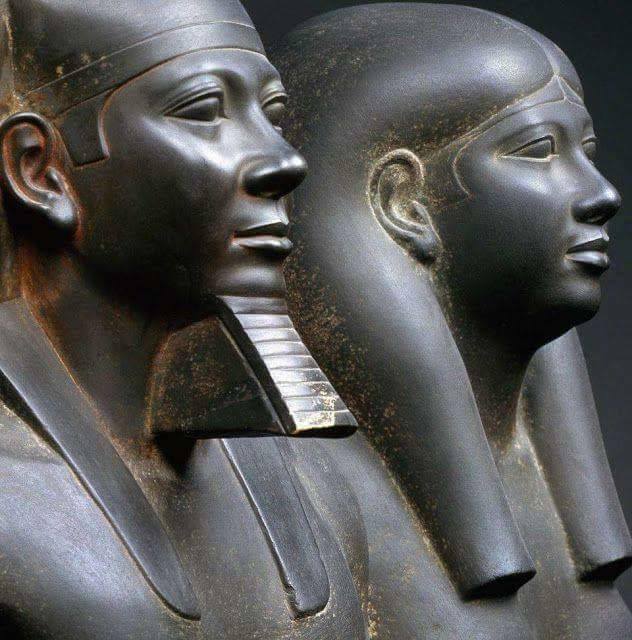 Allow approximately two weeks for delivery.